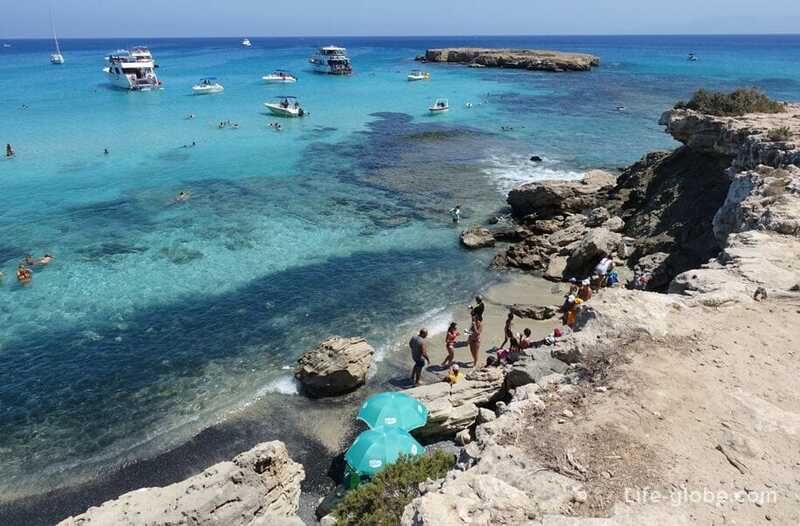 Blue lagoon is framed by rock formations of the Bay, located in the national Park of the Akamas Peninsula (North of Paphos), in the North-Eastern coast. 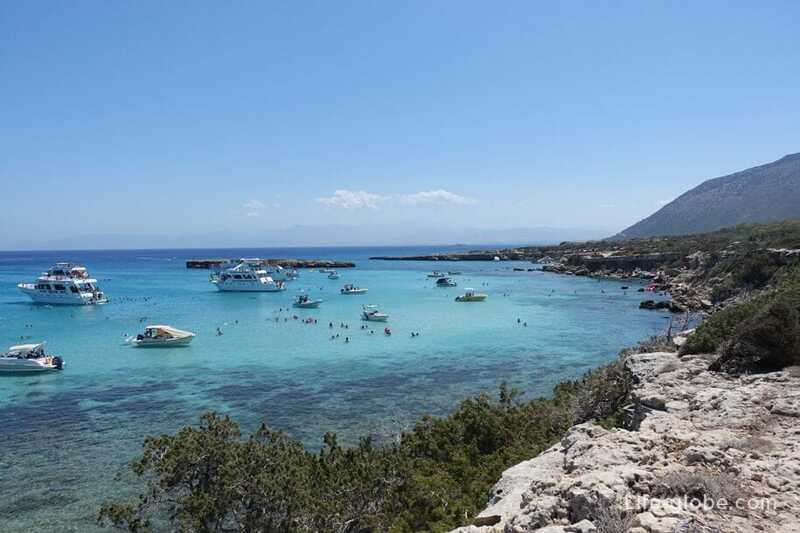 Besides, is the largest lagoon of Akamas. 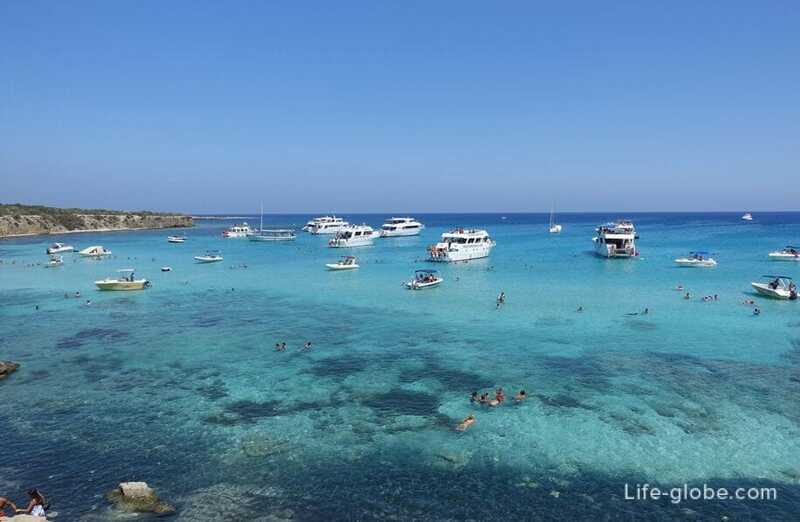 Currently, the Blue lagoon is one of the most recognizable, and therefore popular natural attractions of the island of Cyprus. To the water's edge you can easily go from the land. Here a small wild beach, which is mostly stones, there are areas of the start and pebbles. In the water sand and rock ledges. 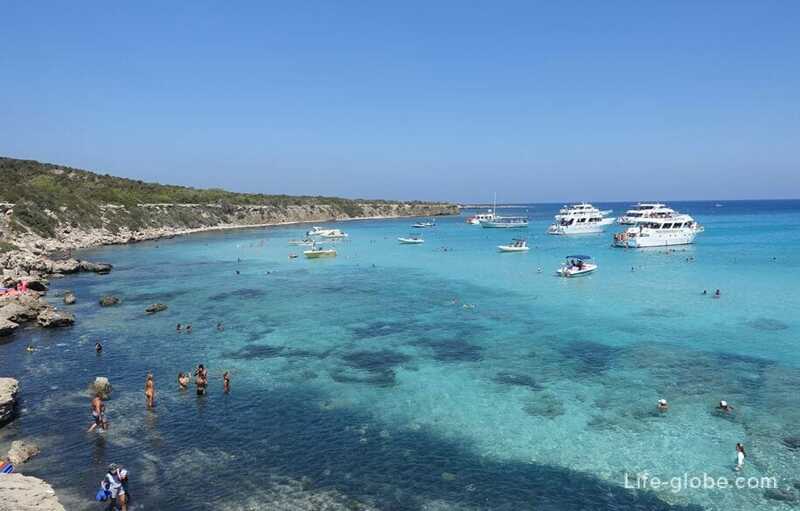 This beach has the name beach of the Blue lagoon (Blue Lagoon Beach). A convenient approach to the Bay and the shallow depth make it the ideal place to relax in the natural pool. 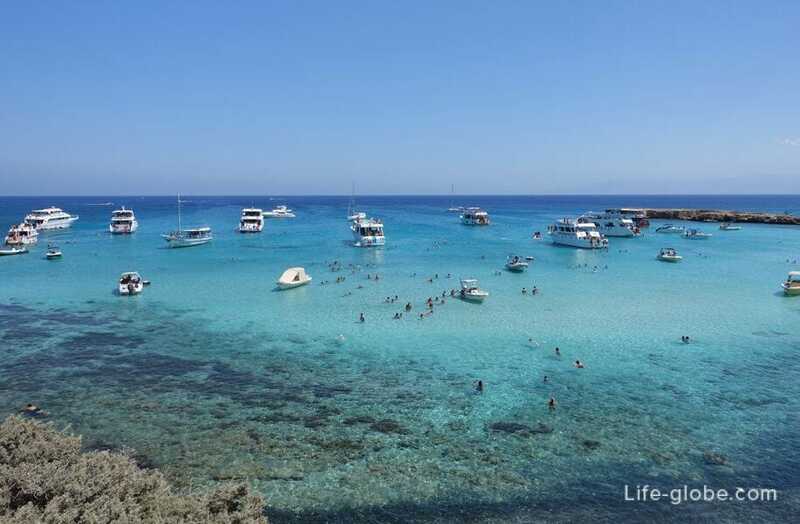 Moreover, this reef is ideal for snorkelling and scuba diving. 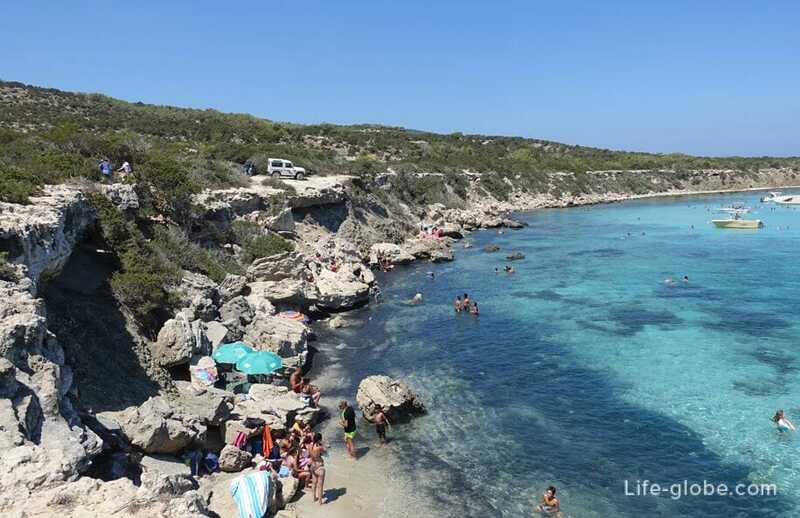 Blue lagoon is located between two attractive bays: Manolis Bay on the East side of Fontana Amorosa from the West. one of the many tours (Safari tour). Each method has its own quirks and pros and cons. 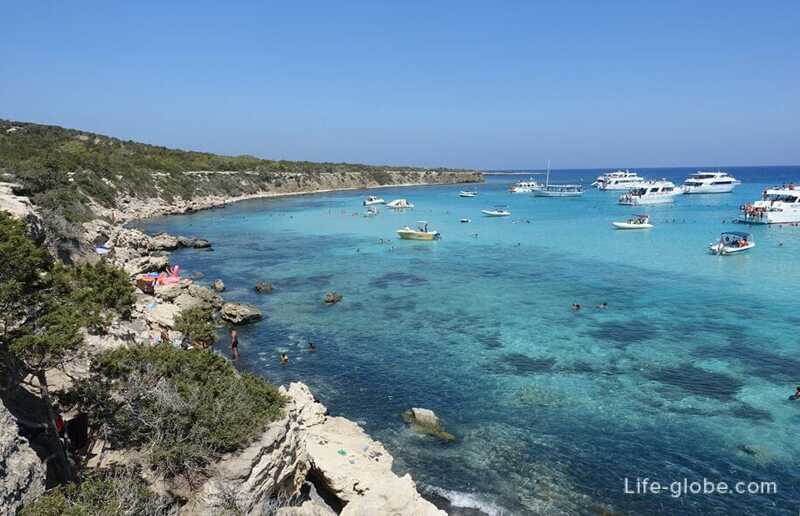 Read more about how to visit the Akamas, including the Blue lagoon, you can learn here.